Meiya Air announced on 26th March that it will set up headquarters in Sanya, Hainan to provide air travels and sightseeing services. They may hold the maiden flight ceremony in October this year. Deng Jun, the General Manager of Meiya Air said they chose to develop general-purpose aviation in Hainan province due to its abundant sea island resources and unique tropical resources. Private planes, business aircrafts, taxiplanes and sky rides will become high-end fashion tourism products in Hainan besides yachting and golf. 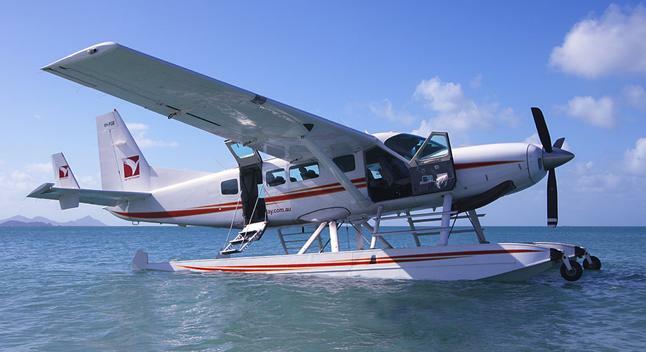 According to Meiya Air, 2 Cessna amphibious planes will land in Sanya in May this year, and they will expand seaplanes to 25 by 2015. The much-anticipated International Seaplanes Center is scheduled to be located in Sanya Bay, with permeable overhead structure and will have at least 20 berths.